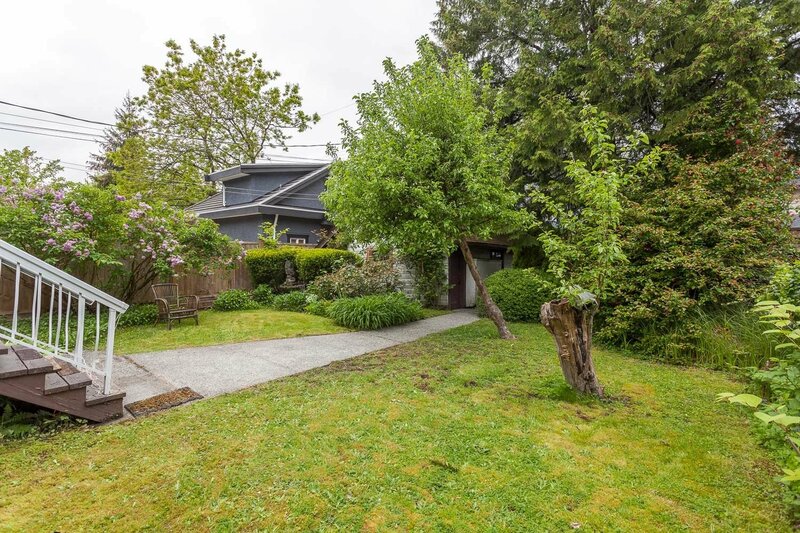 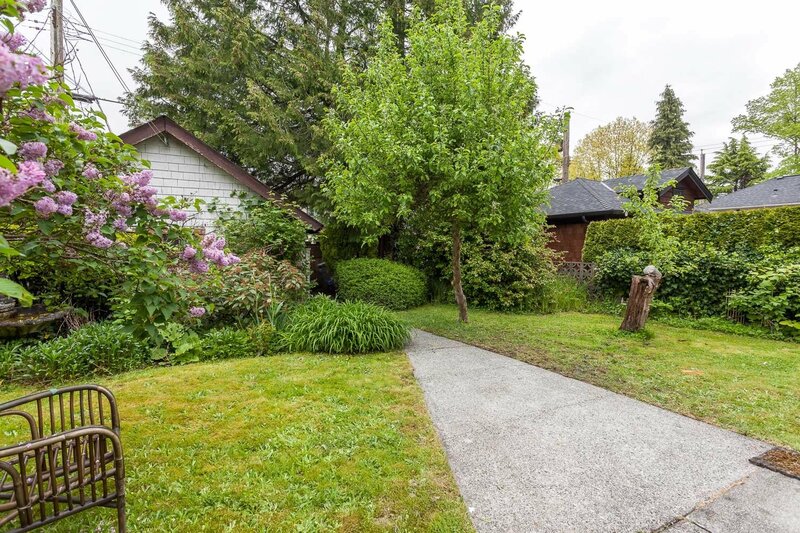 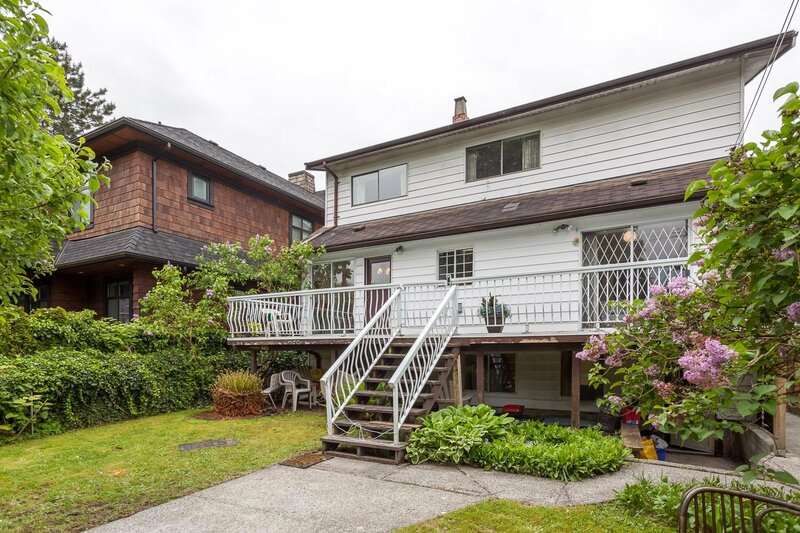 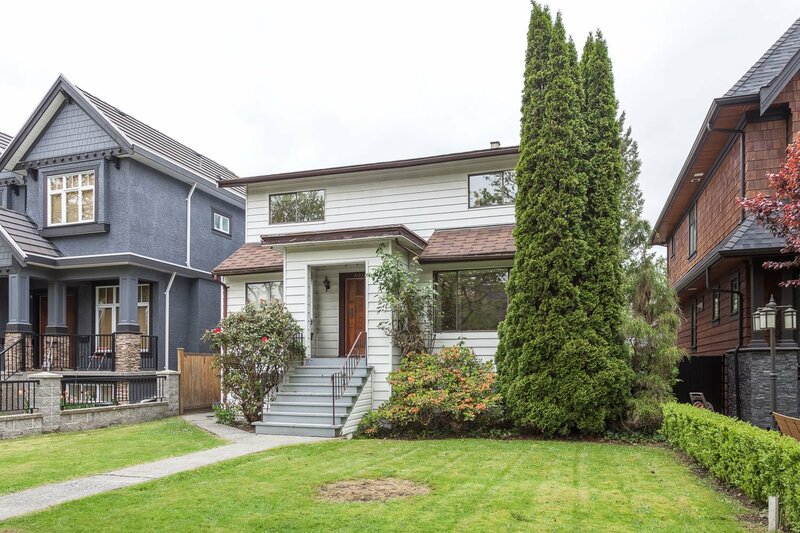 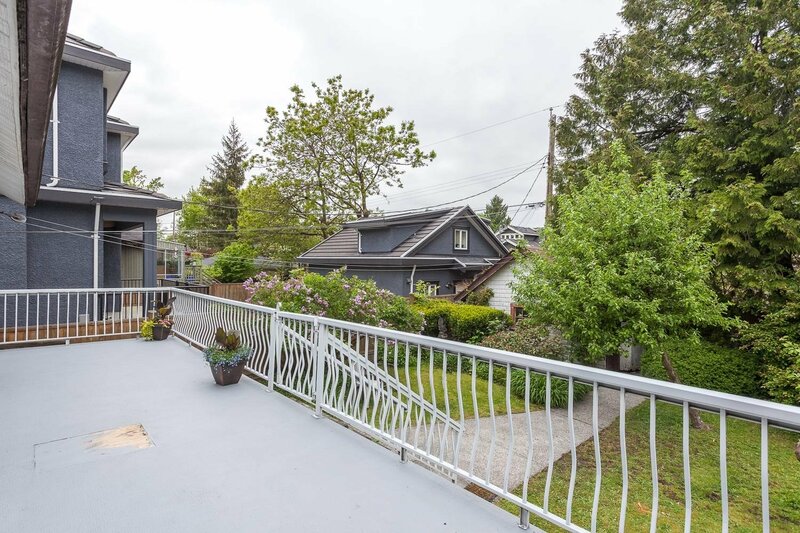 KITSILANO 4 bedroom home plus additional 3 bedroom basement development to help reduce those mortgage payments. 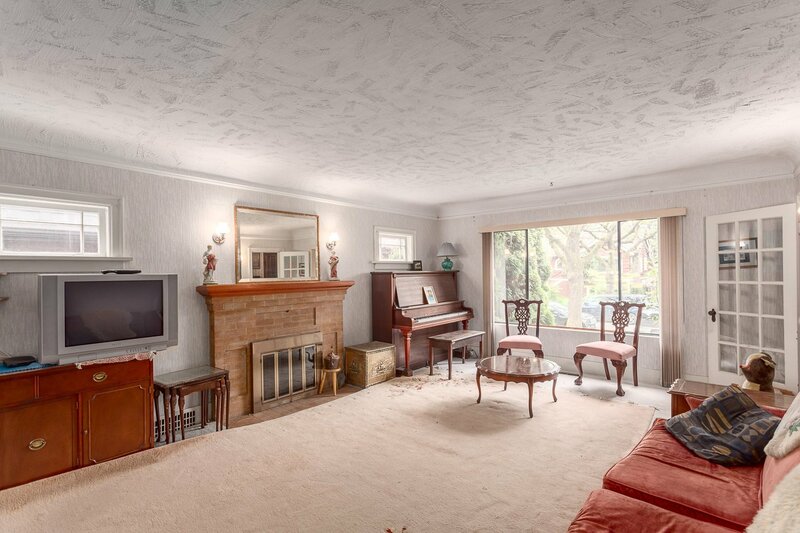 This spacious home sits on a 39.6' x 122' lot with RS-5 zoning which allows for up to a 3300 sq.ft. 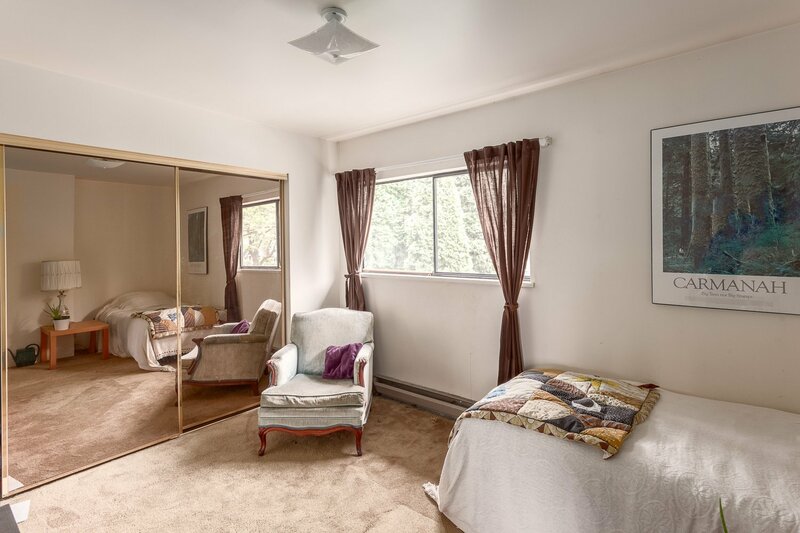 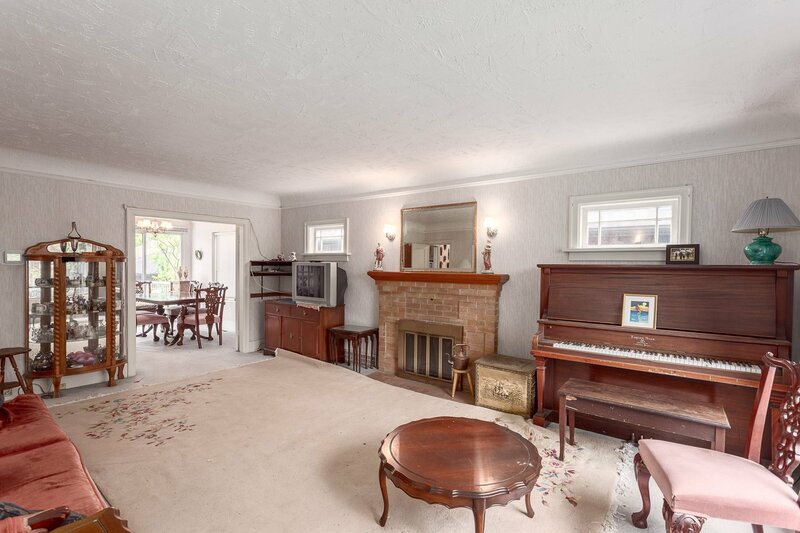 main house plus a legal secondary suite plus a lane house. 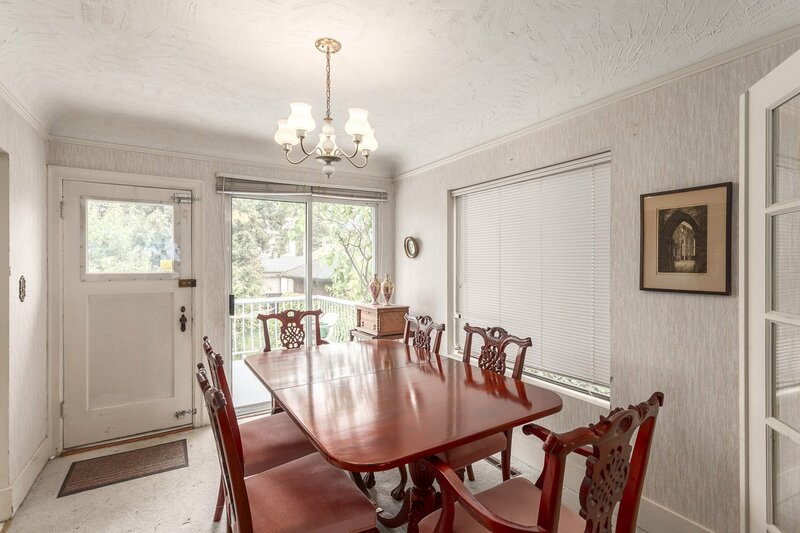 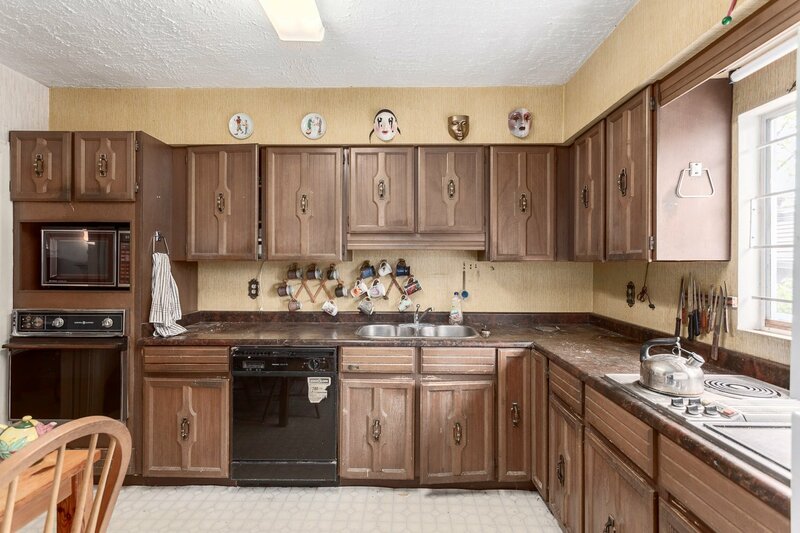 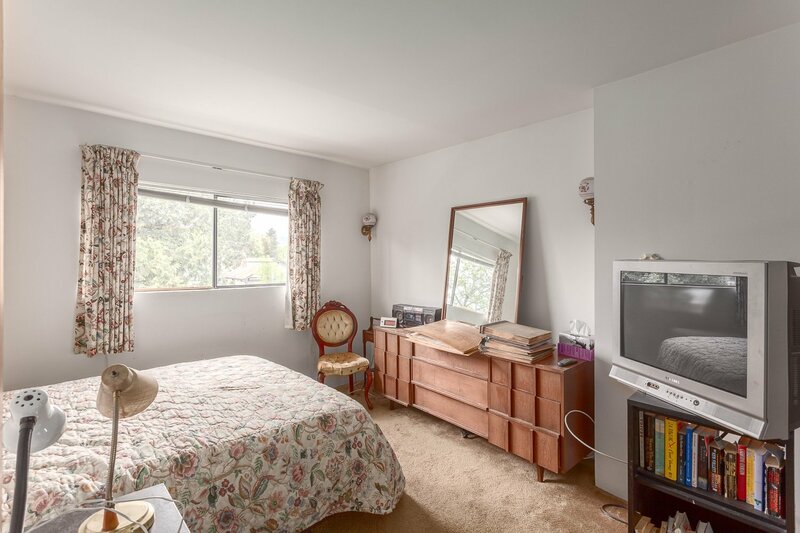 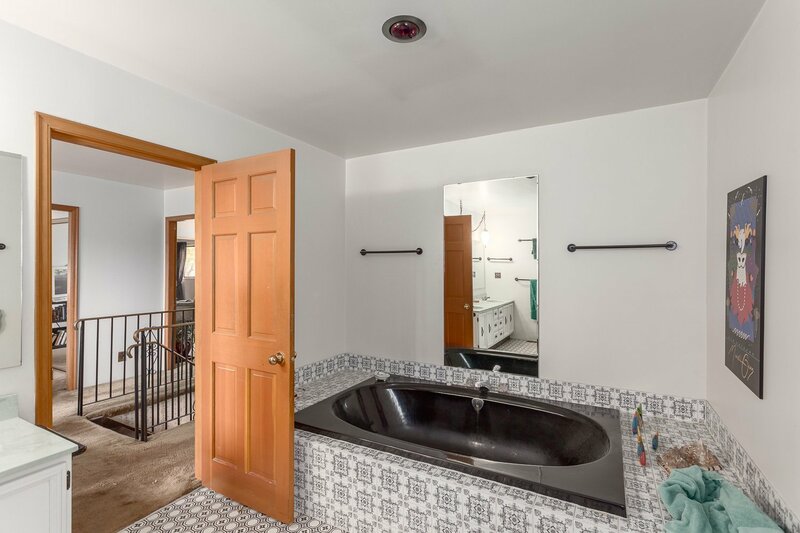 Walking distance to all levels of schools, parks, shopping and bus transportation. 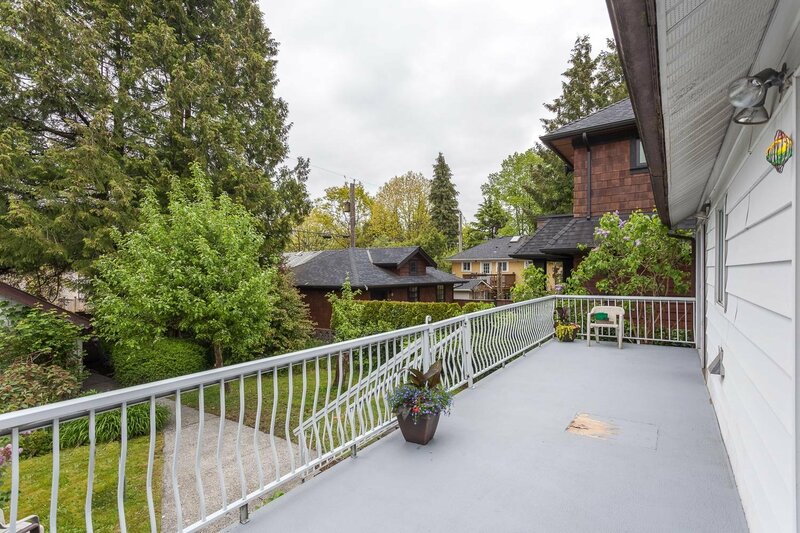 Just minutes to UBC and downtown.